Calvados Père Magloire is present everywhere. Père Magloire embodies the traditions and heritage of Normandy since 1821. Père Magloire‘s wide assortment offers a variety of tasting opportunities. Created in 1825, the Boulard House is the most exported and sold Calvados brand in the world. 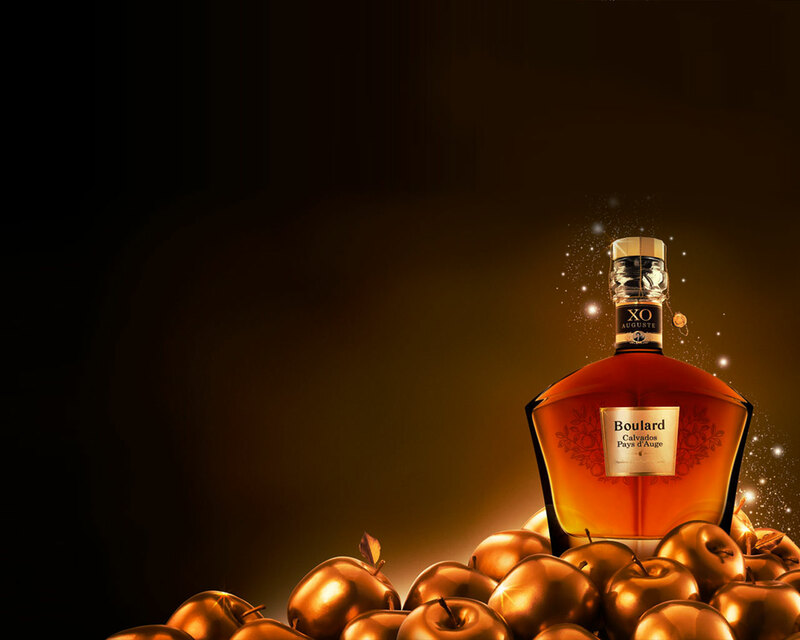 Present in 80 countries, Calvados Boulard is the favorite Calvados brand for Duty-Free channels, and premium outlets. Lecompte, founded in 1923, is the Calvados of the Premium and Selective places throughout the world. Made for the connoisseurs, the Calvados Lecompte offers the most subtle aromas of Normandy for unique tastings experiences. The Armagnac Le Marque offers an exclusive range of 3 products (VSOP, XO, EXTRA), aged and blended especially for Le Marque, and with the purpose to offer the most elegant and subtle Armagnac of the world, wafting the fruit beyond the wood. 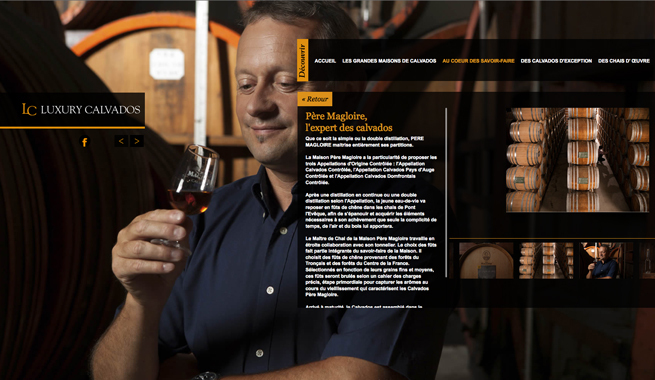 Le Marque is about to become the N°1 Armagnac brand-name worldwide. The celebrated Norman essence is shaped and sublimated by world-renowned Houses. The great Normandy Calvados Houses are all driven by the same passion, with boundless ambition and faith in their products. Each Maison offers a range of truly exceptional Calvados, nectars of peerless quality and character. Copyright © 2019 Spirit Capital. All Rights Reserved.